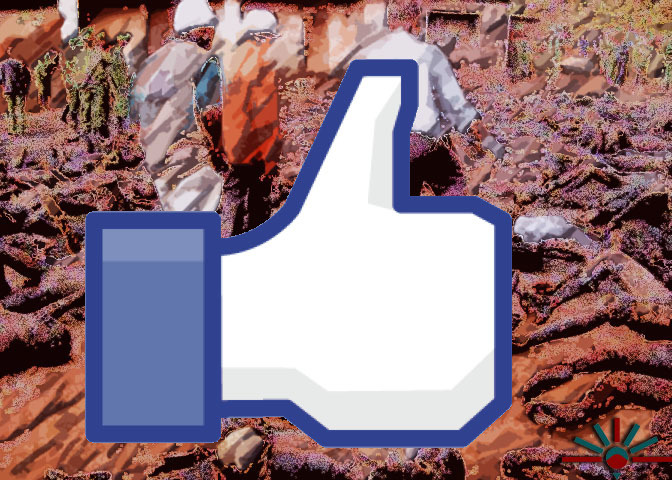 The journalists whom Facebook recruited to check the spread of policitized disinformation campaigns have called for an end to the program because Facebook has consistently ignored their recommendations, especially when they conflicted with the desires of big spending advertisers -- the factcheckers even accuse Facebook of ignoring warnings about the disinformation campaign that led to the genocidal attacks on the Royhinga in Myanmar. The factcheckers are especially galled that Facebook paid a dirty, GOP-affiliated PR firm to spread a false and anti-Semetic conspiracy theory that claimed that the company's critics were stooges for George Soros, paid to reduce the company's stock value so that Soros could cash in on a short-sell position. Binkowski, who left Snopes earlier this year and now runs her own factchecking site, which does not partner with Facebook, said the Facebook-Snopes partnership quickly became counterproductive. During early conversations with Facebook, Binkowski said she tried to raise concerns about misuse of the platform abroad, such as the explosion of hate speech and misinformation during the Rohingya crisis in Myanmar and other violent propaganda.